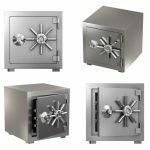 All About Safes BlogGeneralShould I Keep Medical Supplies in a Safe or in a Steel Storage Cabinet? 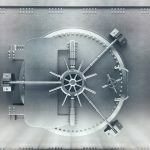 Should I Keep Medical Supplies in a Safe or in a Steel Storage Cabinet? Proper storage of medical supplies is essential not only to ensure that medication is kept in conditions that maintain its potency, but also that it’s protected from children who could otherwise access potentially harmful medication. Steel storage cabinets are a great way of securing medication in surgeries and hospitals as well as in other areas where medication may need to be stored, such as schools, nurseries or even the home. 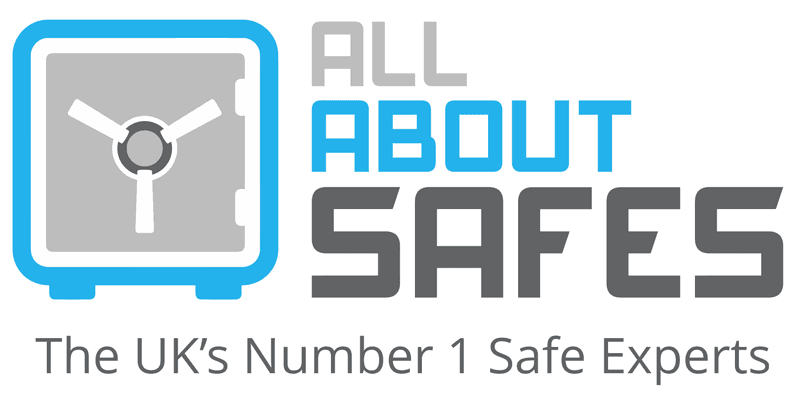 Why Do You Need to Store Medical Supplies Safely? When not carefully stored, medical supplies can pose dangers to people or environments and can easily fall into the wrong hands, including children or drug addicts. This can cause medical complications, as well as lead to legal consequences. In addition to prescribed medicine, it is also advised that first aid materials and other medical equipment is stored in a cool, dry place. Not only can a steel storage cabinet safeguard against misuse and injury, but it can also prevent the organic deterioration of the products. 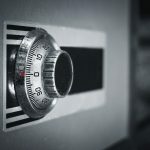 How Can You Store Medicine Securely? There are multiple ways of storing medical supplies, including safes, shelves, closets and drawers, but a steel medical storage cabinet is by far the most efficient way of keeping supplies well-protected, but why is this? Durability: Steel is an alloy, the process of making which — by combining iron and carbon — is extensive. It’s one of the most commonly used metals around the world due to its durability: tests have found it to be stronger, harder and tougher than other alloys. This makes it the perfect material for a storage cabinet that needs to house heavy objects. The presence of nickel in steel means it is able to withstand extreme temperatures. High storage temperatures can cause medication to decay at a faster rate and, therefore, compromise the effectiveness of medication. 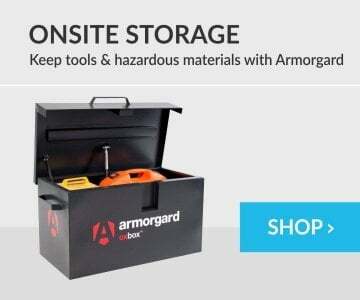 This potential hazard makes a steel storage cabinet ideal for storing medical supplies. Cleanliness: Cleanliness and sterility are paramount where medical supplies, such as medication, are concerned. 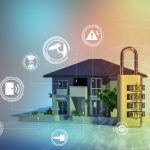 As a highly robust material, steel is resistant to corrosion, rust and vermin. Its non-porous surface prevents bacteria, viruses, fungi and stains from soaking in, keeping the items inside safe from environmental hazards. What Is the Best Steel Storage Cabinet for Keeping Medication? Keeping medication and other supplies in a steel storage cabinet will ensure the viability of most medicines, provide safe and secure storage of supplies and prevent medication from being stolen or accessed by unauthorised individuals. 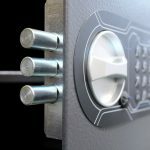 While steel is strong and durable, steel storage cabinets used for holding medical supplies should always be securely fixed to a wall or floor with a lock. 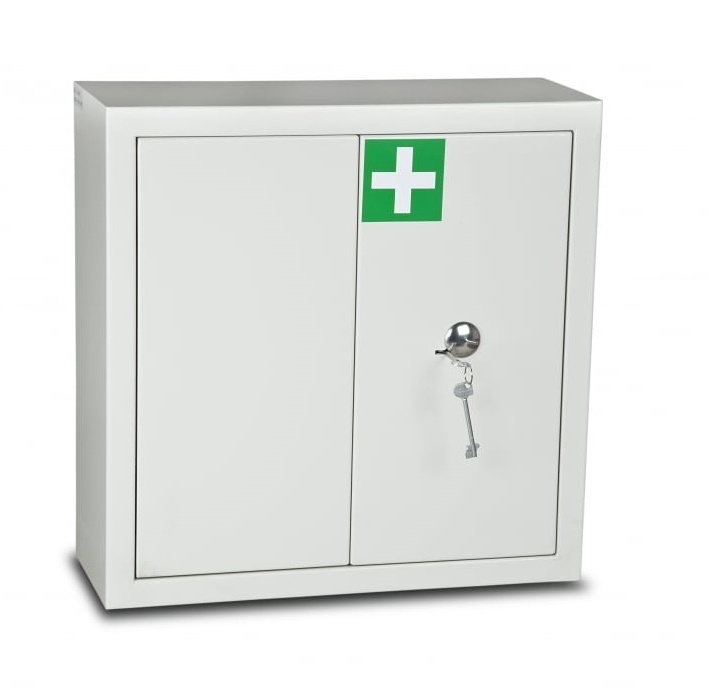 The Secure Medical Cabinet by Burton Safes is ideal for the storage of controlled drugs and medical supplies. It is provided with bolts that allow for the cabinet to be permanently fixed and contains three removable shelves, allowing you to store medication and medical supplies with ease. 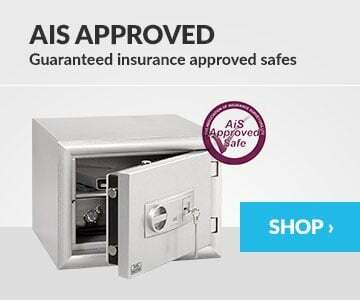 Are you looking to buy quality medical storage cabinets and safes online? 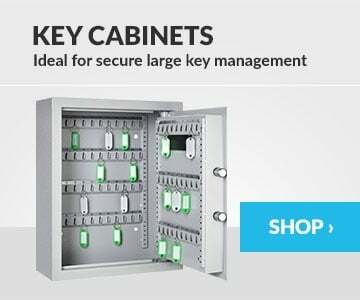 At All About Safes, we stock a variety of trusted brands including Surikey, Burton Safes and Phoenix Safes.